It was October 4, 2018, and I was an APH veteran for all of 10 days. I was going to meet the APH Press Advisory Board for the first time. 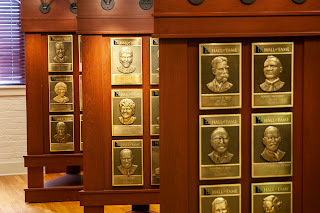 The board is comprised of respected teachers, learned professors, and well-known authors. 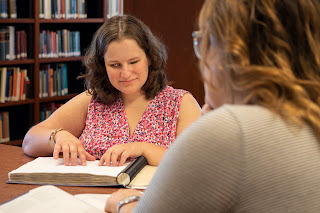 These experts were going to help APH Press identify the sorts of books needed by professionals who work with people who are blind and visually impaired. But I was ready for something different. Experience had taught me a hard fact: put a group of brilliant and passionate people in the same room and you will have trouble. Carefully crafted meeting agendas are no match for cumbersome egos, conflicting ideologies, and intellectual hairsplitting. Although I tried to be positive, 20 years in K-12 textbook publishing had me suspicious that instead of leading APH Press down new roads, an Advisory Board was more likely to be a roadblock. I quickly learned that I was wrong. 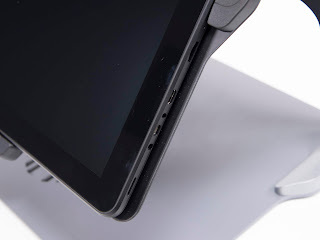 Everyone loves to check out new products—especially during development—and there are quite a few products under development at any time and lots of ways to test them. While every product test has its own unique procedures, the most effective way to get yourself in the testing loop is to read the monthly APH newsletter. For information on subscribing to the newsletter or reading it online, see APH News. Educational Product Research Project leaders at APH regularly request folks to test prototypes, and each one has specific requirements. For example, if you are testing STEM products, some knowledge about the subject material is often a prerequisite. Similarly, if we call for testers of a UEB web-based tutorial, some familiarity with UEB and using a browser is almost certainly useful. 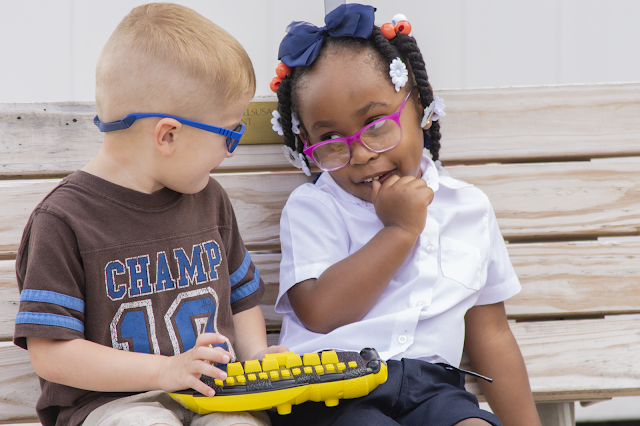 BrailleBuzz is a fun new way to get children involved in forming early literacy skills. 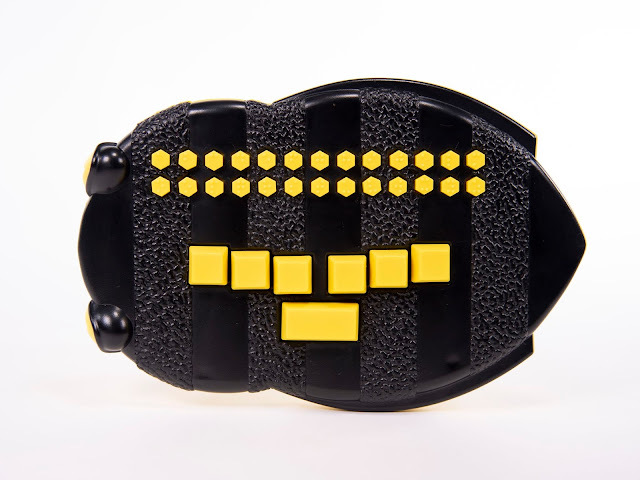 This instructional toy resembles a cartoon bumblebee and has honey comb shaped buttons with braille that make funny noises when pressed. Perfect for children between the ages two to five, BrailleBuzz encourages practice with braille characters and phonics, similar to a variety of audio based toys that teach print writing. Bzzz! 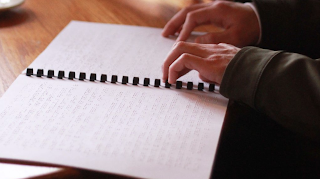 Give your child a jump start on learning braille with BrailleBuzz! Shaped like a cartoon bumblebee, this interactive braille keyboard toy with yellow honeycomb shaped keys makes the perfect gift for children ages two to five. As we look ahead to 2019, we are excited for our first full year of the APH Press. 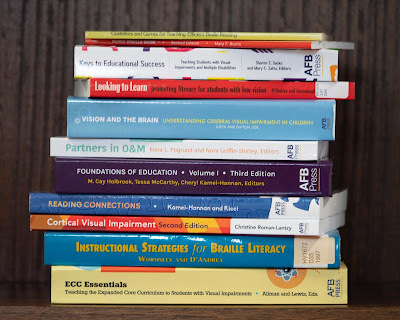 Carrying on the legacy of AFB Press, APH Press will be publishing top educational materials in the field of blindness and visual impairment to support teachers, parents, and other educators and care providers. To learn more about this coming year’s challenges and exciting opportunities, we interviewed Larry Marotta, editor of the newly created APH Press. Q: How do you see APH Press positioned in the field? What role does it fill? 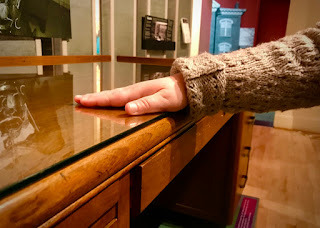 When I touched the smooth glass-topped surface of Helen Keller's desk at the APH museum, I thought of how the texture beneath my fingertips revealed a normal, average desk. It was like something you would find in any office: a large desk with two sets of drawers on either side, a wide surface, and a wooden guard to protect papers from sliding off. Yet, the normalcy of such a piece pales in comparison to what it represents. After all, Helen Keller did some of her finest work while sitting at her desk. She was a writer, pacifist, feminist, and an advocate for women and for the blind and visually impaired community. Touching the desk helped me get closer to Helen Keller and renew my support for everything she has done. Our Throwback Thursday object this week is appropriate for the season. An undated photograph from around the time of World War One, let’s say circa 1919. 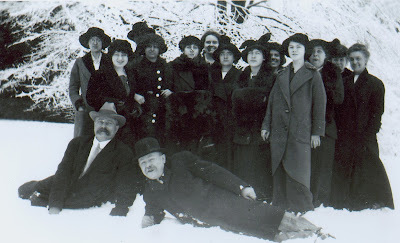 It features almost our entire staff, we only had twenty employees in 1918, posing in the snow with a snow covered tree in the background. Two older men, one of them the production manager, Owen McCann, are laying in the snow in front. Everyone else, most of them young women in long coats and wonderful hats, smile in a row behind. I grew up in Kentucky, and this photograph is familiar. We do not get a lot of snow in the winter, but it is pretty, and for some, reason to celebrate! The nomination process will close Tuesday, April 30, 2019. What are the criteria? 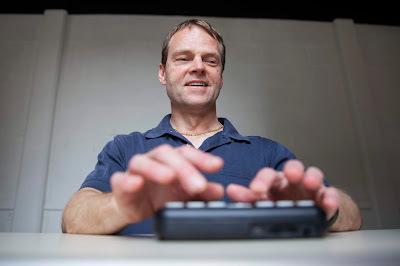 Persons who have made significant contributions to improve the lives of those who are blind or visual impaired in such areas as professional practice, research, writing, leadership, direct service, and/or in their professional organizations. New file type fixes - Headings are now getting KeepWithNext. No unnecessary blank lines are appearing between list level changes. ePUB3 elements that appeared spatially are now appearing on a single line and editing them does not cause any issues. Minor bug fixes for specific files.Spatial Math Editor - Nonspecific alerts have been made clearer.Accessibility - Installer works with high-contrast settings. TOC Builder Headings drop down accessible by keyboard.Uncontracted tables - Uncontracted UEB and UEB with Nemeth tables are using the same math translation tables as the contracted versions of those tables. At American Printing House for the Blind, we talk a lot about making sure students have the learning tools that best fit their needs. Sometimes the best way to help students is to change the way we do things, or the products we create. Last year the APH Educational Products Advisory Committee (EPAC) made a recommendation for APH to phase out the production of APH Traditional Enlargement for textbooks. After consideration, APH will follow that recommendation, putting our renewed commitment and resources into the APH Large Print Textbook process. To better understand these changes, it’s important to know the differences between the different enlargement options APH has offered.